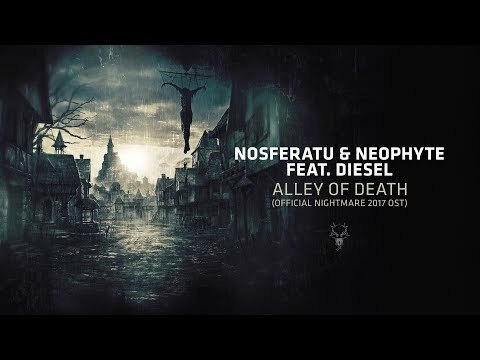 We’re in the “Alley Of Death”! Nosferatu and Neophyte are the prime candidates to commemorate this year's edition of Nightmare. Haunting you with hallowing kicks and a mesmerizing vibe, these big - league producers take you on an eerie trip through desolated backstreets. Get over whelmed by Diesel’s verbal fury as you turn the corner towards total destruction!